Welcome To The Radioville Links Page! 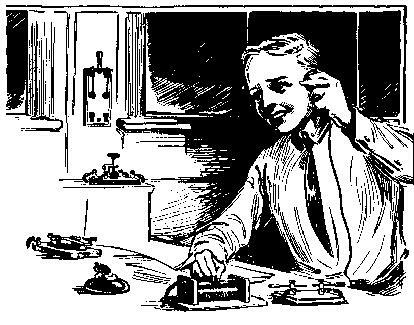 This page is a portal to a whole world of old time radio. Many of these pages have shows that you can either listen to or download for FREE! Click here to return to the Radioville Directory Page! Jezner Studios - This site has free shows posted weekly for download. Definitely check this site out. OTRCAT. - This is a great site for purchasing mp3 CDs, and it has free sample shows and fun puzzles. Definitely give this site a visit. Updated weekly. 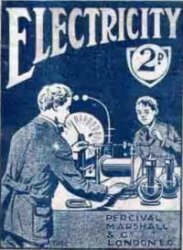 Old Time Radio Programs - Another great site for listening or downloading shows. Updated monthly. OTR Show Server - This is a great site that posts new shows every week. Radio Lovers - A massive site with a LOT of shows for download. Constantly adding programs. The Digital Deli Golden Age Radio Homepage - A wonderful site with a lot of information and shows sprinkled throughout for download. Updated monthly. The Listening Booth - A great site with spooky shows. Updated weekly. The Olde Tyme Radio Network. - Here is the home of "Same Time, Same Station", "Heritage Radio Theatre", and "The Glowing Dial", available to listen to via streaming into RealPlayer. New shows posted weekly. Unofficial Fibber McGee And Molly Home Page. - Lots of great information on one of radio greatest comedies. Updated weekly. Radio 1710 Antioch OTR - Wonderful site with streaming audio directly from the website, or using other players such as iTunes, WinAmp, or RealOne Player. Highly recommended! WTIC's Golden Age of Radio - A great site that makes available the series original broadcast during the 70's and preserved to enjoy listening to again. Highly recommended! 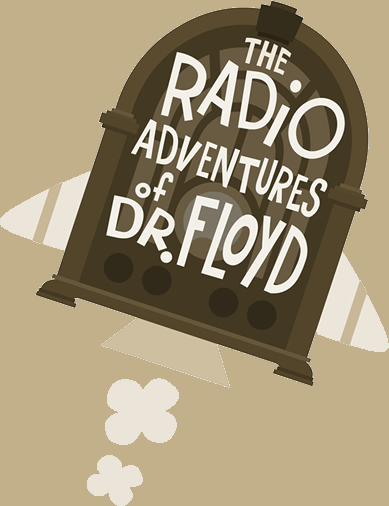 The Radio Adventures Of Dr. Floyd - This is a hilarious new show done with an old time style that will keep you in stitches. Highly recommended! Low Power Radio and Broadcast Company - This company provides high performance low power AM transmitters so that one can listen to great old time radio on one's antique radio. 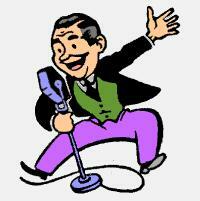 The Golden Age - Old Time Radio programs for your listening pleasure. Updated daily - highly recommended!